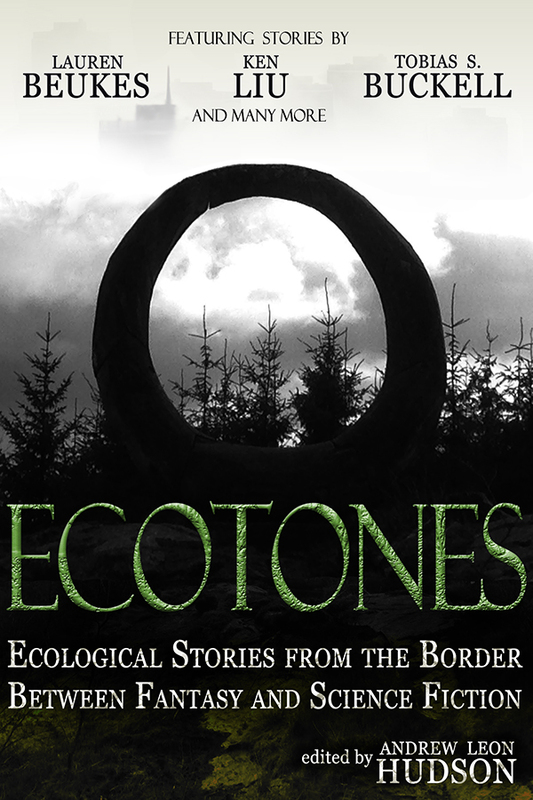 We’ll soon be crossing from one ecotone (2015) to another (guess), but before the new year comes I’d like to wish everyone involved with Ecotones the very best for the sometimes snowy season – and the same to all our readers to be! The End… now the Beginning! Our grateful thanks go out to the one-hundred and forty-two backers of our campaign, who gave us £1,102 on a £1,000 target. They have, literally, put in… 110% Ecotones is out in two weeks. I’d better get cracking, there’s work to be done!